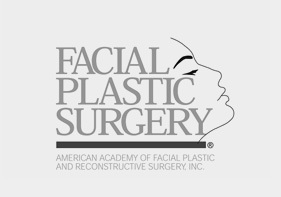 Daniel Man, M.D., is a board-certified Florida plastic surgeon in private practice in Boca Raton, South Florida. 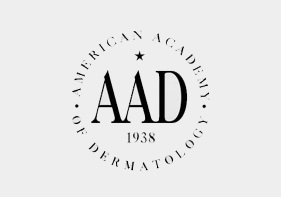 As a noted author, artist, inventor and educator, Dr. Man has devoted his life’s work to helping people look younger and improve their appearance and well being through cosmetic surgery. He is the author of a guidebook to cosmetic surgery named “The New Art of Man: Faces of Plastic Surgery” which combines his love of plastic surgery and art. Noted for his work in skin rejuvenation, cosmetic laser surgery, liposuction, face lifts and body procedures, he is a frequent guest lecturer at medical conventions, receiving invitations from medical societies throughout the world. Named one of South Florida’s “TOP DOCS” in a report by South Florida Magazine, and voted “BEST COSMETIC SURGEON”. Dr. Man is known for his natural face and neck lifts in which he raises the ears slightly to create a third dimension of the face with the incisions being hidden inside the ears with no hair distortion. An artist and plastic surgeon, Dr. Man believes art plays an important role in plastic surgery. 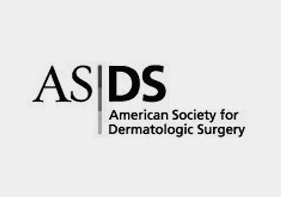 His contributions to cosmetic surgery and other procedures have been published worldwide in textbooks and in numerous medical journals including “American Medical Association News, “Plastic and Reconstructive Surgery”, the Journal of the American Society of Plastic Surgeons, and the International Quarterly, “Facial Plastic Surgery”. In addition, he is a popular media personality having appeared on “Good Morning America”, ABC Evening News with Peter Jennings, American’s Health Network “Ask The Doctor”, CNN, Channel 3, 4, 7, 10, 12 and 25, CNBC, Aesthetic TV, Vogue, Allure, Al Rojo Vivo, Newsweek, Omni Magazine, South Florida Magazine and writes a monthly column for HerLife magazine. 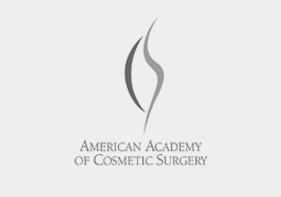 Dr. Man is board-certified in plastic and reconstructive surgery and certified by the American Board of Plastic Surgery. 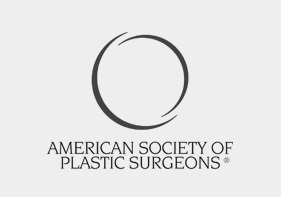 His professional affiliations include: Fellow, American Society of Laser Medicine & Surgery, and Member, American Society of Plastic Surgeons, American Society Aesthetic Plastic Surgeons, American Medical Association, Florida Medical Association, Lipolysis Society of North America, and Palm Beach County Society of Plastic and Reconstructive Surgeons, among others. Growing up Daniel’s mother conducted woodwork courses at the house, where Daniel and his friends experimented with olive woodcarvings. It is through his mother that Daniel had the opportunity to develop his own individual identity as an artist Introduced to Medicine and the operating room before his 13th Birthday, Daniel used to go with his father to see post op patients. This experience planted the seeds to Daniel’s successful career as a plastic surgeon.